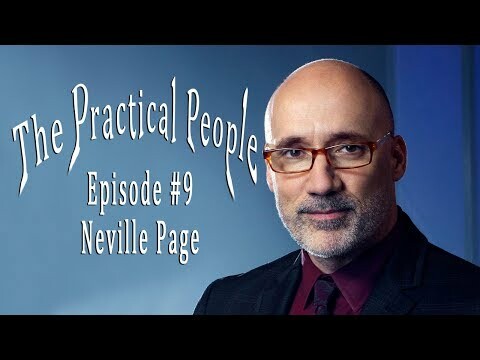 My latest episode of The Practical People where I interview Face Off judge and creature designer Neville Page. You may know his work from movies like Star Trek, Avatar, & Prometheus. @Chris Ellerby Glad you enjoyed it.